Start by contacting NMS to talk & arrange a tour. The first visit is for parents only (babes in arms is okay). They generally last about 30-45 minutes and are typically offered on Mondays & Fridays. Other arrangements may be made if necessary. Your child’s Application is considered complete upon receipt of the Application, Financial Agreement, a brief note about your child and the deposit. If there is availability, your child will be offered a space. Your enrolled child may visit with you after enrollment. Spaces are filled on a first serve basis. If there is no availability, you may choose to have your child placed on our waiting list. *“Refer a Friend” discount offering. If you refer a friend and that family enrolls their child, you will receive 10% off your tuition. 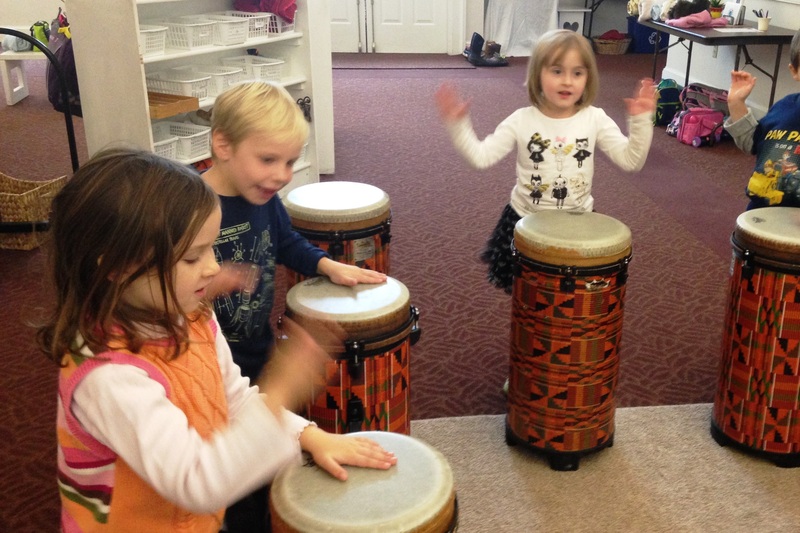 Nashoba Montessori School is a non-profit, 501 c 3, corporation. The school does not discriminate against race, religion, political beliefs, cultural heritage, marital status, sexual orientation, color, ethnic origin or disability.